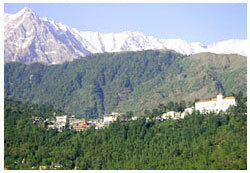 Dharamshala is also called as The Little Lhasa in India. 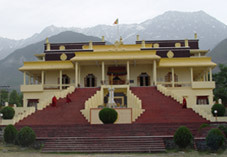 It is the home of the tibetan guru and leader His Holiness The Dalai Lama and the tibeian government in exile. Often called as “Little Lhasa”. 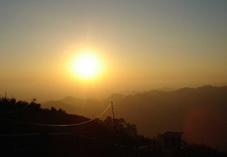 Under the Himalayas, the Dhaluadhars, the place is a beautiful hill station and a world known destination. This place is not an ordinary Indian hill station, but it’s wholly a different place being in touch with the whole world but has an environment of its own. It’s an old British place. 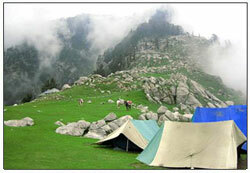 Mcleodganj-mcllo is a world famous tourist destination. Foreigners from all over the world and many other celebrities visit this small hill town. 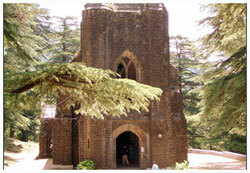 McLeodganj a British place. 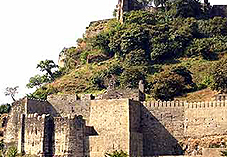 Located in the northern Indian state of Himachal Pradesh, Dharamsala received little attention from the outside world for most of its history. 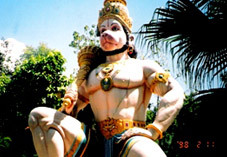 Dharamsala and McleodGanj has many other Suburbs which are Bhagsu and Dharamkot near McleodGanj which consitutes in Upper Dharamsala. 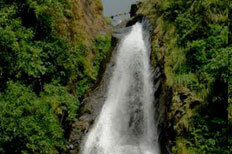 Sidhbari, Yol and Khaniyara near Dharamsala or Dharamshala (Lower Dharamshala). 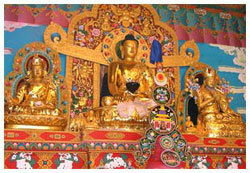 The Tsuglagkhang Temple is the most renowned Buddhist monument in McLeodganj. There are three magnificent images of Buddha, including a gilded statue of Shakyamuni, statues of Valokitesvara and Padamasambhava. 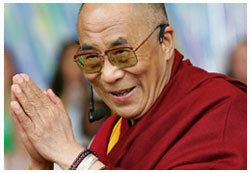 His Holiness The Dalai Lama conducts a public teaching here every year. 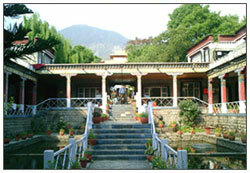 Just 4-kms from Dharamsala, Norbulinka was established to preserve and teach the ancient Tibetan arts. The shady paths, wooden bridges, small streams tiny water falls make this place look like heaven. It also has a Tibetan food joint serving tibetan foods.